Gift tags make gifting fun. The perfect complement to paper, wrap and ribbon. 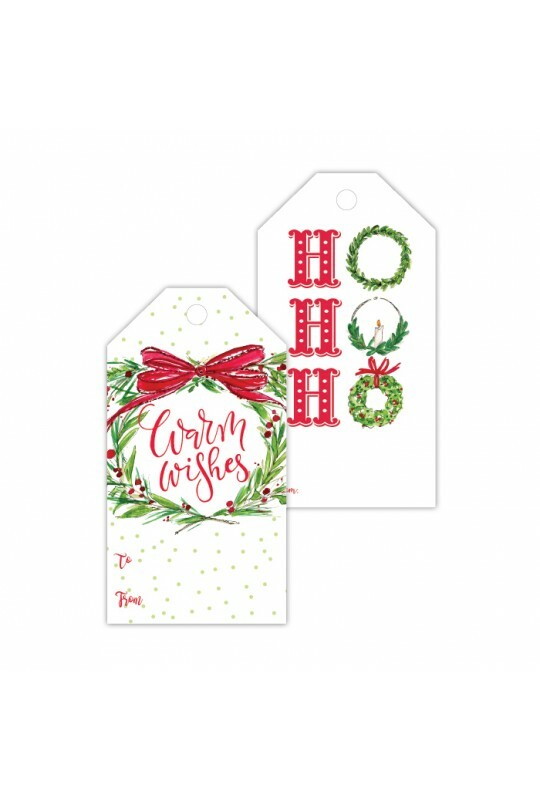 Paired with coordinating baker's twine, these Gift Tags have pattern and design on the front and left blank on the reverse for personalization. 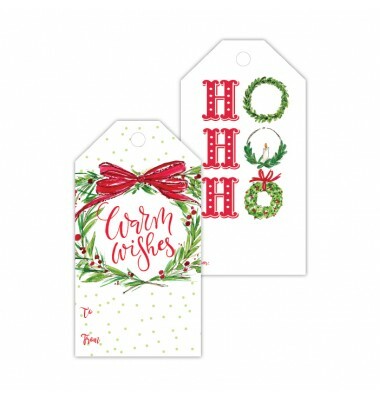 Not just gift tags, use as place cards or DIY decor!